"Promising arcade style game. No skill required & some awkward controls let the game down. 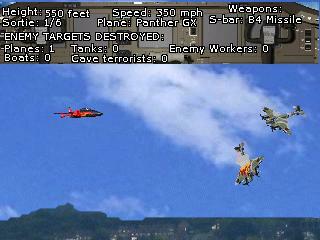 Review Panel suffered a fatal crash on sortie 5 of 6 (room6, line 246, cannot change speed whilst walking), and were unable to complete this version, no higher rating can be given at this stage."